We offer affordable and quality accommodation in the most relaxed and comfortable place. We are in a fantastic location for travelling and shopping. we are located just 150 M from Myeongdong Subway station which is the center of Seoul and the best shopping area. 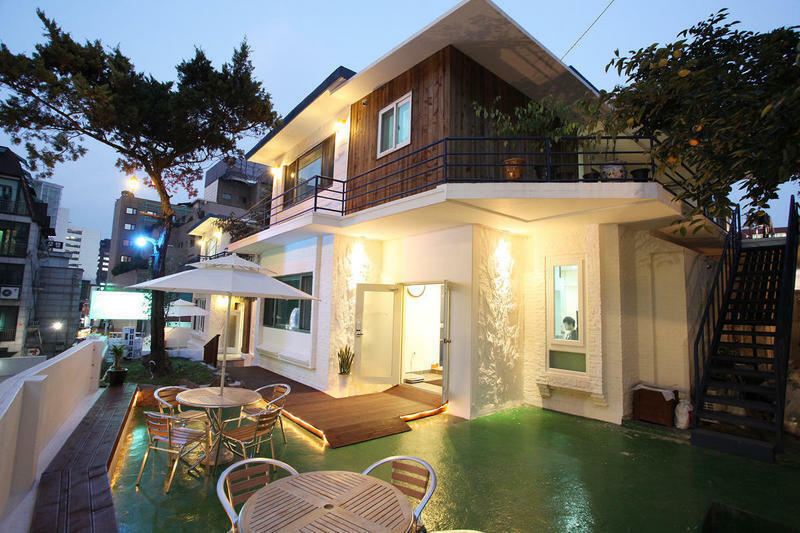 Namsan Guest House is convenient for transportation, so you can go to Koreas famous places easily such as Namdaemun, Dongdaemun, City hall, Cheonggaecheon, Insadong, and old palace. We do our best to satisfy our guest by supporting travel information, free Seoul map, and taking care 24 hours. We offer many different facilities that will suit all guests and cater for all your needs when travelling; this is the perfect location for you to stay when you visit the beautiful Seoul. You can enjoy our free internet service at the living room and enjoy wireless internet in your room. We provide the Skype Internet Phone. You can enjoy free overseas call. You just pay the payment as much as you used when you return the mobile phone. Airport pick up Service(24hours) : 60,000 Won (Inchon Airport), 35,000 Won (Kimpo Airport) / Per a Time/ For 4 persons. We open kitchen and washing machine so you can make a food and do your washing by yourself. We have sitting room both inside and outside of the guesthouse which give a place for comfortable conversation with your friends. Every room is equipped with private bathroom, air-conditioner, cable TV, and we provide towel, hair dryer, shampoo, soap, toothpaste, toilet paper, and tissue. we don't have a dormitory style, our all rooms are a private style rooms. If you stay in here more then 2weeks, we will give you 10% discounts and if you stay in here more then 4weeks, we will give you 15% discounts.